The main trait of the novel-essay is the essayistic intrusion in the novel, often by means of free indirect discourse; the role of the essay, within a novel, is to disrupt its temporal and narrative structures. The novel-essay is initially, at the end of 19th century, the negative counterpart of the naturalist novel. Ercolino also explains the novel-essay in terms of what he calls a “morphological changeover” at the end of the 19th century, the process through which two literary forms, such as the Bildungsroman and the novel-essay, change over in carrying on a symbolic literary discourse on modernity. According to Ercolino, “Morphology and Weltanschauungen” shape literary history; therefore, in order to study a new genre, they must be taken into account together. 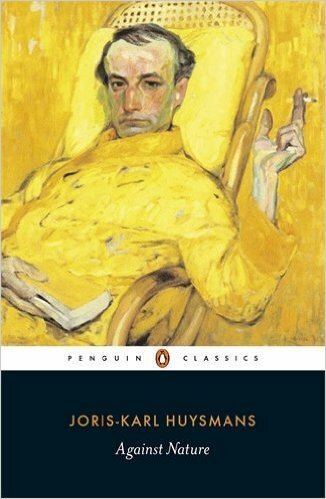 If, on the one hand, Huysmans’s novels are an attack on naturalism, Against Nature is an anti-Bildungsroman — a novel written and conceived in opposition to a genre he viewed as the expression of the bourgeois environment, on the one hand, and modernity, on the other. 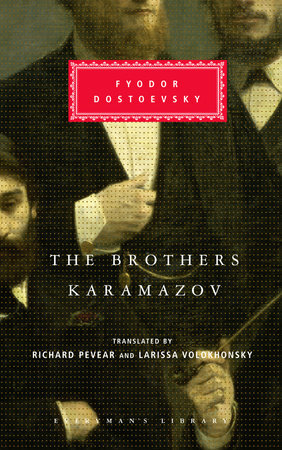 The novel’s aesthetic and ideology start changing at the end of the 19th century, given “the particular process of progressive historical, scientific, and technological acceleration” — a progressive transformation galvanized by psychoanalysis, relativity, and quantum mechanics. The end of the novel-essay? This post is an abridgement of Alberto Comparini’s review, which you can read in full at the Los Angeles Review of Books website.